From the amazing museums celebrating history, science, and Dutch artists like Van Gogh and Rembrandt to the historical houses like the Anne Frank House and Ons' Lieve Heer op Solde, Amsterdam is overflowing with history and culture. 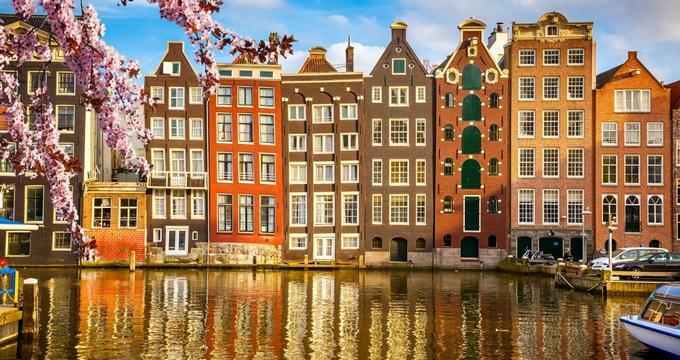 Tall, gabled houses that line the canals and cobblestone streets, gorgeous architecture, and a vibrant culture unlike anywhere else in the world come together in Amsterdam to make the perfect vacation destination. This central square, located in Amsterdam’s bustling city center, dates back to the 13th century, when a dam was built to contain the flow of the Amstel River. 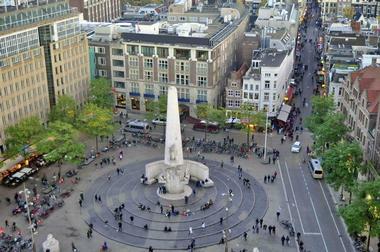 In the centuries since, Dam Square has been home to markets, performances, protests, and events as well as a serving as a central meeting point for tourists looking to explore the city. Today, Dam Square is usually packed with people, and visitors to Amsterdam will find its edges lined with trendy and delicious cafes and bars and its center full of exciting street performers. From anywhere in the square, there is a lovely view of the royal palace. 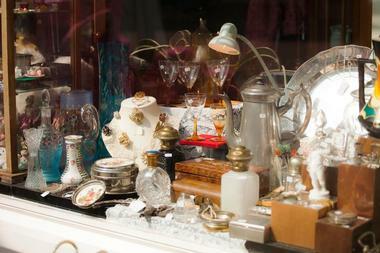 This street in Amsterdam’s art district is home to countless antiques shops. While strolling down the sidewalk, visitors will notice an impressive and eclectic array of items in each of the storefront windows. Each shop on Nieuwe Spiegelstraat focuses on a different part of history, from one store that is full of obscure medical oddities like dental tools and apothecary jars to another that focuses on navigational devices like sextants and compasses. Whether you’re there to purchase a rare item or just gawk at the old books and devices in these shops, a trip to Nieuwe Spiegelstraat is sure to impress any visitor. At the top of the A’DAM Tower, in Amsterdam North, is an observation deck. From this deck, visitors will be able to see unrivaled 360-degree views of Amsterdam, the famous canals, the historic city center, and more. There is also an informative exhibit at the top, which teaches guests about Amsterdam and its history and points out items of interest in the distant view from the tower. 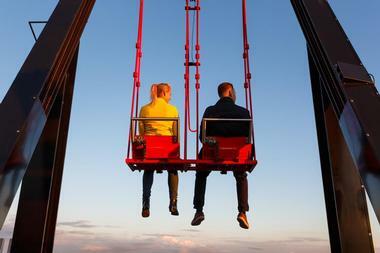 Those who crave more of an adrenaline rush than the average observation deck can offer will enjoy Over The Edge, the highest swing in Europe, which will strap guests into a safety harness and swing them out over the city almost 100 meters above the ground. Relics and exhibits pertaining to the history of Amsterdam are housed in this museum, which has been teaching visitors about the city since 1975. 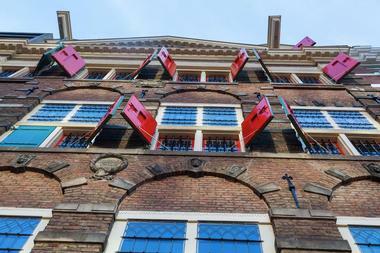 Here, guests can learn all about the thousand years of history behind the trading city of Amsterdam, including the famous red light district, the history of marijuana in the city, and some of the people who lived there, like the artist Rembrandt. The museum is located in a 16th century building that was once the city’s orphanage, and it honors this history with an interactive orphanage exhibit aimed at children and families to help them learn about the building’s past through educational, interactive, and fun displays. Anne Frank was an extraordinary young woman whose diary, written during World War II while her family hid from the Nazis in Amsterdam, has touched millions of people in the decades that followed. The Frank family was betrayed and captured, and most of them were murdered in concentration camps, but their tragic and lasting legacy lives on. 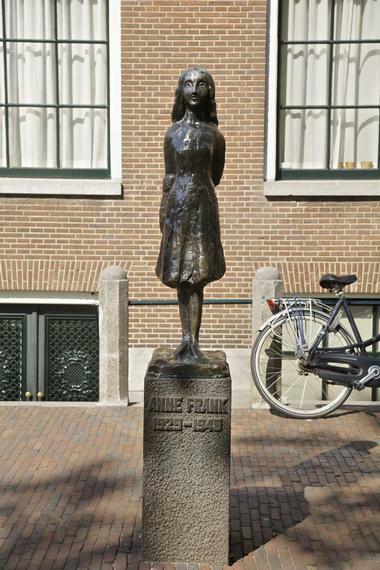 At the Anne Frank House, visitors can learn about the Frank family and even visit the hidden attic annex where the family went into hiding. Permanent and temporary exhibits will teach guests about the occupants of the house, their lives before and during World War II, and the impact of Anne Frank’s story. The Bibliotheca Philosophica Hermetica, which is also referred to as the Ritman Library, is a private collection of books and documents about religion, spiritualism, and mysticism. It contains many rare first edition books and manuscripts, including the first ever illustrated copy of Dante’s The Divine Comedy, published in the 15th century. There are approximately 25,000 documents in the library’s collection, focusing mainly on Christian-Hermeticism but also expanding into many other topics like alchemy, Kabbalah, and the Freemasons. The Bibliotheca Philosophica Hermetica’s collection is so impressive that novelist Dan Brown, who wrote The Da Vinci Code, drew a lot of his inspiration from the contents of this library. Located in Amsterdam near the Anne Frank House, Electric Ladyland is the first (and perhaps only) art museum in the world to focus on neon colors and the effects of fluorescent light. A trip to Electric Ladyland is psychedelic from start to finish, and visitors will find their senses accosted by impossibly bright colors, bold shapes, and an environment that will make them wonder if perhaps someone had slipped something into their breakfasts that morning. The owners of the museum call the exhibits “participatory art,” and visitors are encouraged to wander the space at their own speed, exploring the brightly colored rooms and unforgettable installations to whatever extent they desire. 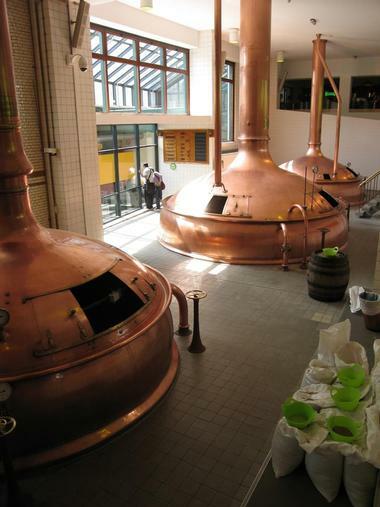 Heineken is one of the largest producers of beer in the world, and it all started at this brewery in Amsterdam. Although the facilities are no longer used to brew beer, the building now hosts an interactive tour for guests who wish to understand how the famous beer is made. Knowledgeable guides will take guests behind the scenes to teach them about the history of Heineken. At the end of the tour, visitors are invited to a private tasting room, where they will be will be able to try up to five of Heineken’s delicious products, accompanied by a selection of traditional Dutch snacks, like cheese and bitterballen. The botanical gardens of Hortus Botanicus were originally planted back in the year 1638, making it one of the oldest gardens of its kind in the world. During the deadly rampage of the plague which swept across Europe at the time, Hortus Botanicus was stocked with medicinal herbs to help the legions of the sick and dying victims of the Black Death. Today, the gardens feature plants from all over the world, including a 2,000-year-old agave plant and coffee plants that are thought to be the “parents” of about three quarters of the coffee plants in the entire world. Hortus Botanicus is a great place to relax, recharge, and unwind the from hustle and bustle of the city. 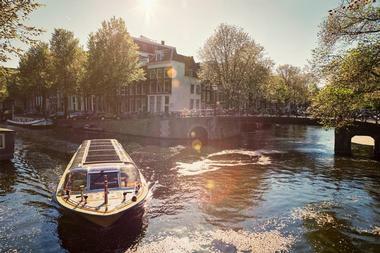 The houseboats of Amsterdam are as distinctively iconic to the city as the canals themselves. 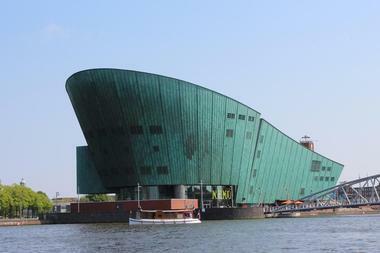 This museum, located on a 1914 former freighter boat that still floats on the canal, explores life on one of the houseboats as well as the history of houseboats in the Netherlands. Aboard the Hendrika Maria, which was converted into a houseboat during the 1960s and opened to the public in 1997, visitors can explore the interior of a houseboat, learn about the boats’ sources of electricity, water, and other resources, and the conditions of living on board. A silent guide/map is available for visitors in 20 different languages. Going on a food and drink tour with the Hungry Birds is like exploring the streets of Amsterdam with a fun and knowledgeable friend. The company was started by two friends who love food and adventure, and they offer experiences to tourists or those looking to try something new by taking them to try street food, local delicacies, and delicious drinks. 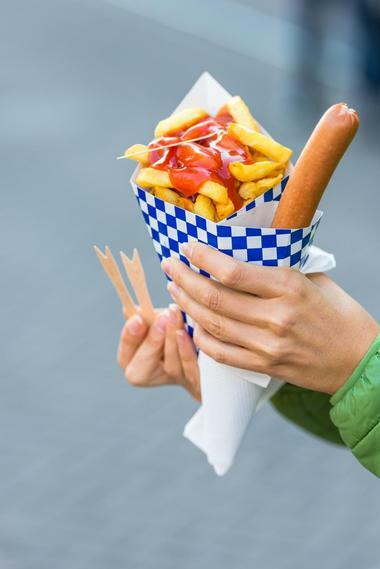 They offer several different packages, including the Daytime Experience, which focuses on food in Amsterdam, and the Evening Experience, which contains lots of stops for food but also features some more boozy options as well. There is also the Sunday Experience, which leads guests on a nice walk through Amsterdam and stops at some bakeries and cafes along the way, and the Thirsty Birds Experience, which is aimed at lovers of craft beer. Micropia is a big museum about a very tiny subject. Located in central Amsterdam, Micropia focuses its exhibits on the study and display of information about microbes. 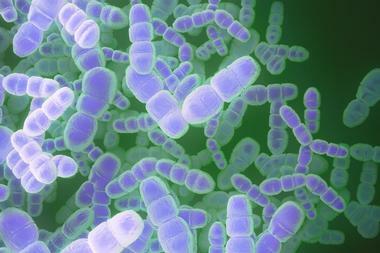 Often referred to as a “zoo,” Micropia’s inhabitants feature rare and common bacteria and microbes, some of which live on human beings. Visitors can learn about different types of bacteria, view the designs they naturally create, and even scan themselves to see what types of microbes are growing on them! The microbiology lab at Micropia is home to many knowledgeable scientists who are available to answer any questions for visitors. The Natura Artis Magistra, or ARTIS for short, is the royal zoo in Amsterdam. Here, guests will find animals from all over the world, including elephants, giraffes, primates, bears, and birds. 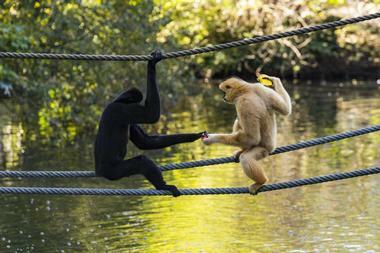 The zoo was founded in 1838 and is one of the oldest natural history zoos in Europe. Visitors can take a guided tour of the zoo from one of the zookeepers, who will show guests the wonders of ARTIS, from the newborn animals to the rare plants in bloom. 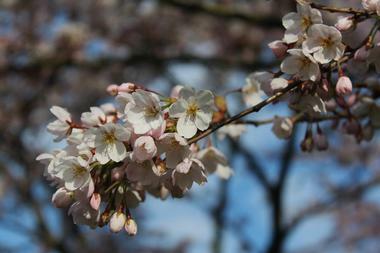 ARTIS opens every day of the year, including holidays, at 9am and closing time fluctuates depending on the season. This unique house, built in the 17th century, stands along the edge of the canal and is well known for the fact that is contains a small Catholic church in the attic. Directly translated to mean Our Lord in the Attic, this house is open to visitors today as a museum, whereby its rooms, narrow hallways, and steep staircases have been well preserved so that guests can explore them. Visitors can explore a 17th century kitchen, living quarters, and house complete with furniture and artifacts from the era, as well as upstairs, where they will find a chapel, confessional, and a small but ornate church. 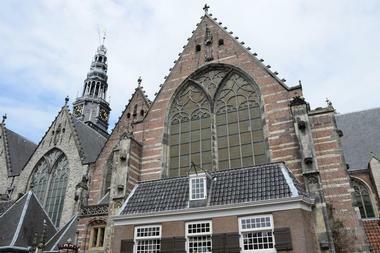 Oude Kerk, which means Old Church in Dutch, is the oldest building in Amsterdam and also the oldest church in the city. 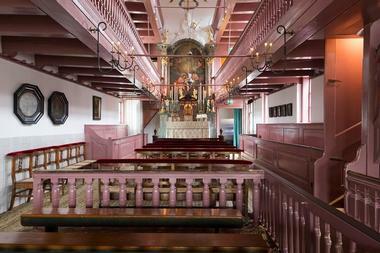 Founded in the year 1213, Oude Kerk features massive arches and an interior floor made of ancient gravestones. It’s an impressive building, and one that has seen centuries of history, but this sacred space is very different from most churches in the world, as it shares space with Amsterdam’s red light district. Rembrandt Harmenszoon van Rijn is one of the most important artists in Dutch history and is known worldwide for his impeccable skill as a painter. At the Rembrandt House Museum in Amsterdam, visitors can explore the house where this famous artist lived and worked from 1639 to 1656. The museum features etchings done by Rembrandt and is furnished with furniture, tools, and art from the 17th century, as it would have been when Rembrandt lived there. On display in the house’s exhibition area there are works by contemporary artists who have been inspired by the timeless mastery exhibited by Rembrandt’s paintings. Reypenaer Cheeses are famous in the Netherlands and have been making quality cheeses for over 100 years. They pride themselves on using no artificial ingredients and focusing on taste and texture. 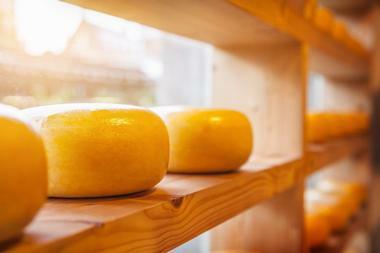 At their tasting room in Amsterdam, visitors can also focus on the taste and texture of Reypenaer cheeses. Visitors will have the opportunity to try six of Reypenaer’s finest cheeses, paired by experts with red and white wine and port. Guests will learn how to taste cheese and what specific flavors to look for. Different options and packages are available for different experiences. 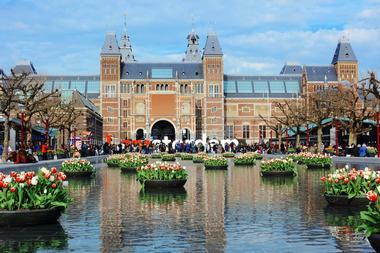 Rijksmuseum is a national museum that has been open for over 200 years. 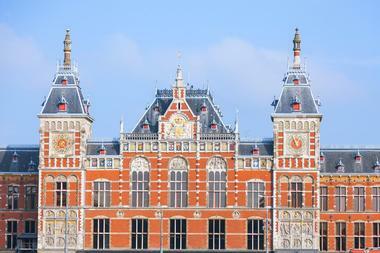 At first, when it opened in 1800, its collection was limited to Dutch art, but in the decades and centuries that have followed, Rijksmuseum has expanded to include not only pieces by artists like Rembrandt and Vermeer, but also important artifacts and objects pertaining to Dutch history and culture. In fact, the museum’s collection has grown so much that a new building needed to be constructed, and in 2013, the Rijksmuseum’s new and improved building opened to the public for the first time. Visitors can explore this popular museum, view the impressive collection of pieces, and take a guided tour of some of its greatest treasures. 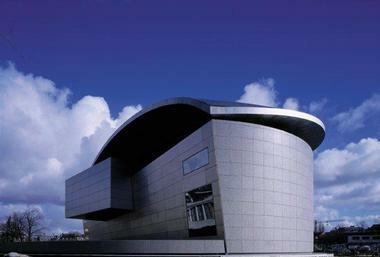 The massive science museum at NEMO is located at the edge of waterfront, and its shape is reminiscent of a giant ship. Visitors to the science museum will find interactive exhibits that are appropriate and fun for the entire family. From exploring scientific advancements throughout history to discovering the science behind everyday things like light, bubbles, and static electricity, NEMO’s exhibitions are designed to be fun and educational. Kids can control robots, harness renewable energy from light, wind, and water, and even conduct experiments in the laboratory. This museum takes some of the most fascinating facets of science and turns them into fun activities from which everyone can learn. 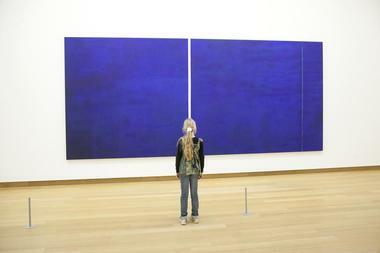 The Stedelijk is a contemporary art museum in Amsterdam that aims to create a dialogue between art and its viewers. It first opened in 1895, and its collection, which contains over 90,000 objects, focuses on visual media and design and features a wide range of permanent and temporary exhibitions that include paintings, sculptures, videos, photographs, live performances, and so much more. Guided tours through the museum are available, and the schedule is listed on the website. The Stedelijk Museum is open daily from 10am until 6pm, and is open until 10pm on Fridays. Seeing a film at Theater Tuschinski is an experience like no other. This beautiful art deco style theater was built in 1921, and its architectural style is mixed, with elements of expressionism, art nouveau, and craftsman styles. 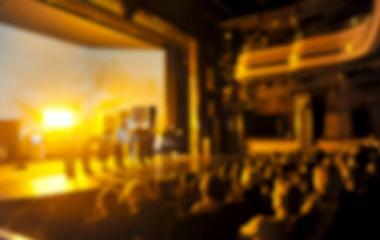 The interior of the theater is just as lavish as the exterior, and there is not only a screen for films but also a stage for live performances. Guests will watch their show in style in this historic building. Theater Tuschinski puts on occasional live shows as well as modern film screenings, and the schedule of showings can be found on their website. With Those Dam Boat Guys, visitors to Amsterdam can enjoy a unique boat tour through the city’s canals. This tour provides all the information and facts that a traditional boat tour offers, but with the added touch of a friendly, funny, and casual guide. Those Dam Boat Guys feel less like a tour guide and more like a close friend who invited you onto their boat for an evening. Guests are welcome to eat, drink, or smoke while aboard for the tour, and the hilarious and friendly guides will do everything in their power to make sure that their charges see as much of Amsterdam as possible from the canal. Private or public tours can be booked online, and generally last at least 90 minutes. Despite the name, exploring this museum is incredibly engrossing… with an emphasis on the “gross” part at times. The darkly lit museum lends an air of creepiness to the atmosphere, as do the historical torture instruments. 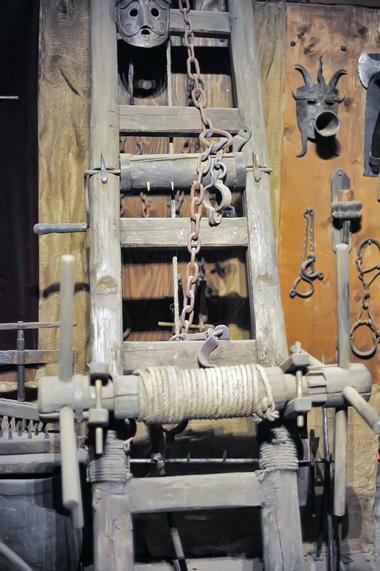 Visitors will see an inquisition chair covered in spikes, a hanging cage for prisoners who were made into an example for their peers, and other instruments used for punishment. Exhibits will teach guests how these instruments were used and what sort of crimes merited these punishments: for example, an iron mask that impeded speaking, eating, and drinking was often used to punish gossipers. The Tropenmuseum is one of the largest museums in Amsterdam, and it focuses on the cultural and ethnic history of the Netherlands. Its collection includes almost 350,000 pieces, many of which are photographs, objects, and other artifacts from history. 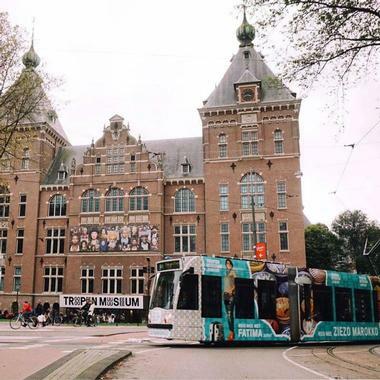 The permanent and temporary exhibits at Tropenmuseum explore the impact of music, dance, fashion, tattoos, race, and other cultural aspects on historical and present day society in the Netherlands. The Tropenmuseum offers admission discounts for groups, students, and children, and it is open from 10am to 5pm on Tuesday to Sunday, and 10am to 5pm on select Mondays. Vincent Van Gogh, creator of timeless masterpieces like Starry Night and Sunflowers, was a Dutch impressionist painter and is perhaps the best-known artist of all time. His famous works are easily recognizable even by those who know nothing about art, and many of his paintings are on display at the Van Gogh Museum in Amsterdam. This museum not only features the world’s largest collection of his works, but also commemorates the life of this extraordinary man, who suffered from mental illness and eventually committed suicide in 1890, leaving behind an incredible legacy and impact upon the world of art.